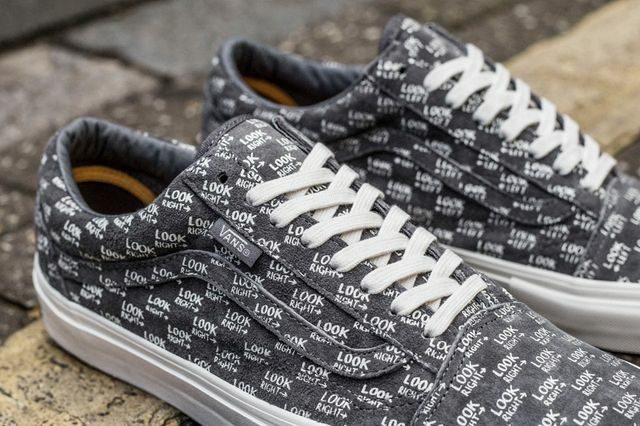 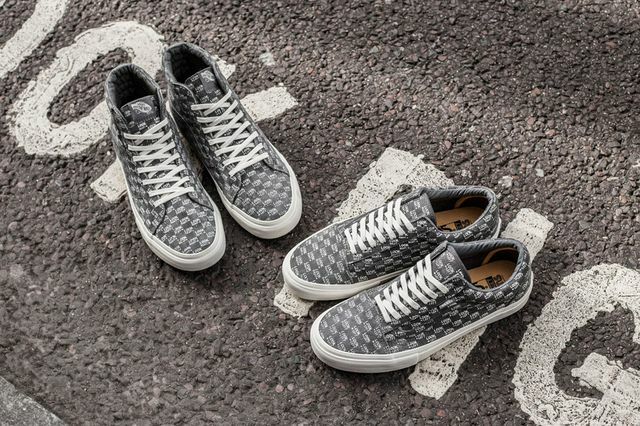 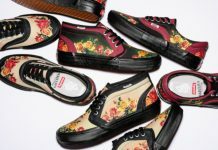 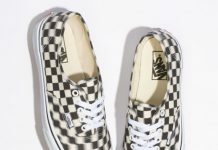 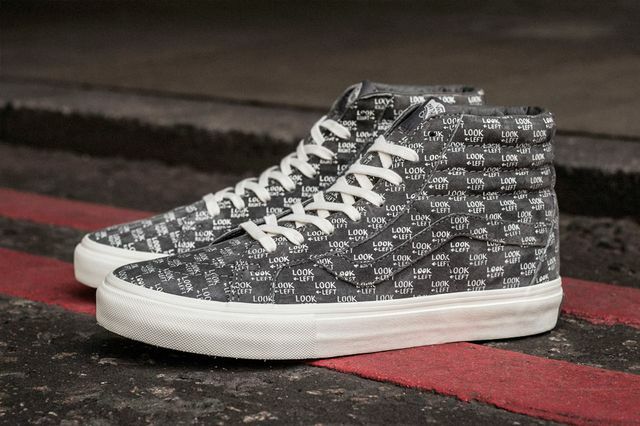 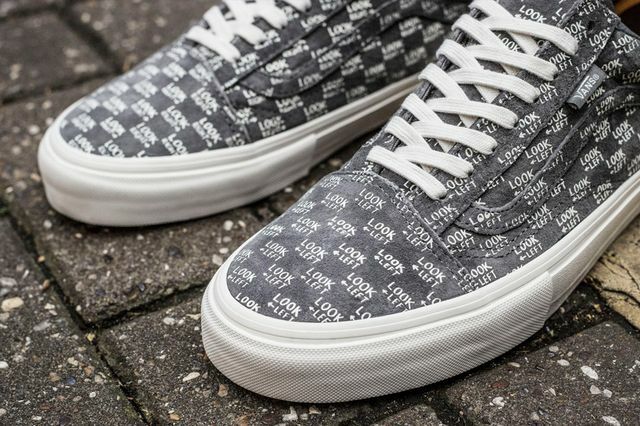 The Vans Vault squad have collaborated with Sneakersnstuff in celebration of their new London location. 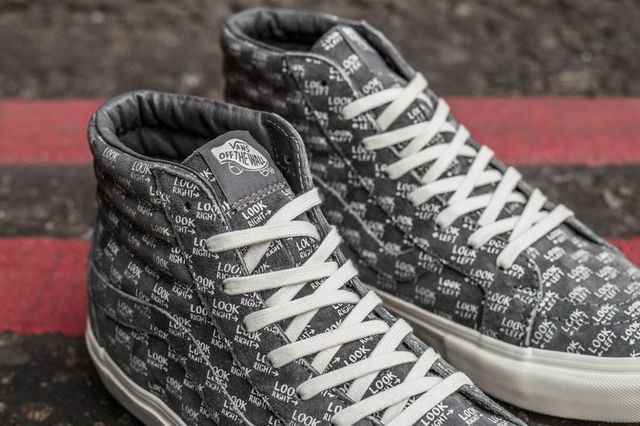 Consisting of the Sk8-Hi and Old Skool, this grey’d out collection makes use of the “look right” expression and suede uppers. 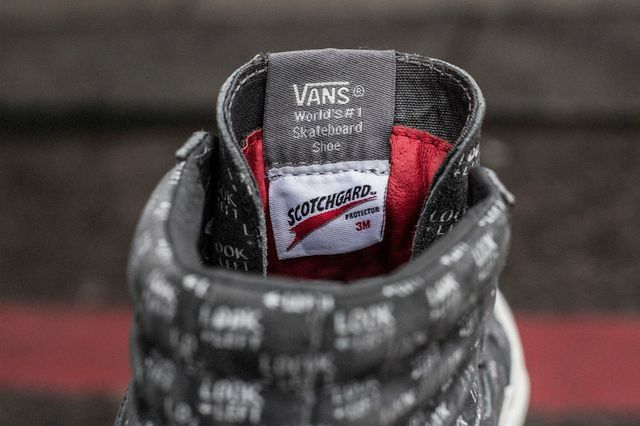 The sneaker mecca that is Sneakersnstuff has nailed it once more, and if you’re digging what you see in the video above scroll through and check out some detailed pics, which can be copped starting October 17th.